The NVC All-Academic Team was just released. 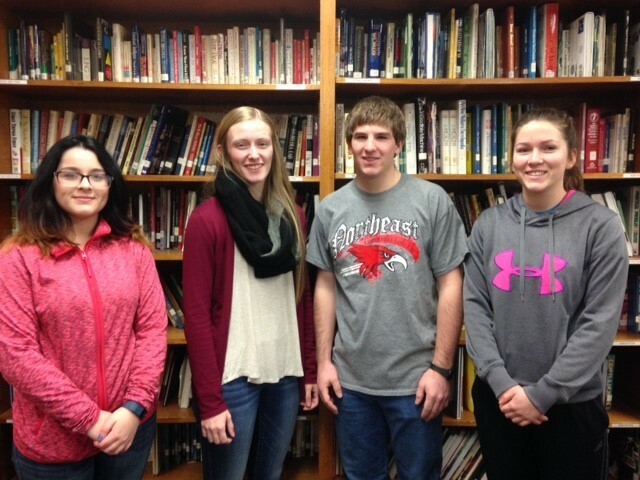 Making the team from Chambers is (left to right) Starlea Bowen, Jamie Koenig, Travis Halsey, Jordan Laetsch. (not pictured: BrookLynn Burrell). Congratulations! !